There may come a time when you need to change the URL of your WordPress website. In this article three different methods are explained how you can do this, depending on your circumstances. Please note that all three methods are not required - following one method will make the URL change. If you have access to the WordPress admin section, log into this. From the left hand side menu, mouse hover over 'Settings' and choose 'General'. In the general settings you can set the 'WordPress Address (URL)' and also the 'Site Address (URL)'. Make your changes carefully and remember that both addresses need to either start with http:// or https:// (if you have an SSL certificate), and that they do not need a trailing slash on the end of the address. Once the changes have been made, scroll to the bottom of the settings page and select 'Save Changes'. You should now find that your WordPress URL has been changed. 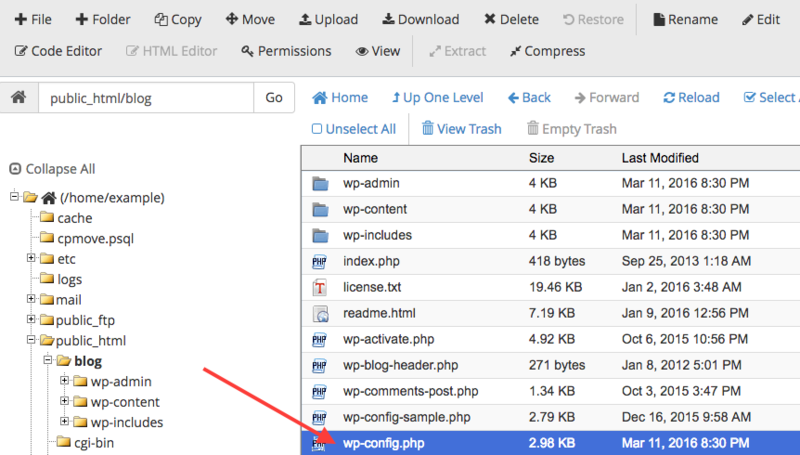 In your WordPress files on your server, there is a file named wp-config.php where you can set the WordPress URL. 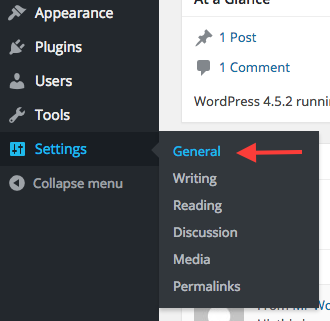 If you do not have access to your WordPress admin area, this is an alternative solution for you. 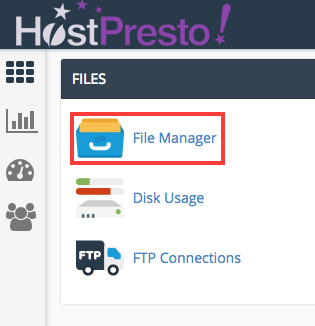 In cPanel, scroll down to the 'Files' section and choose 'File Manager'. 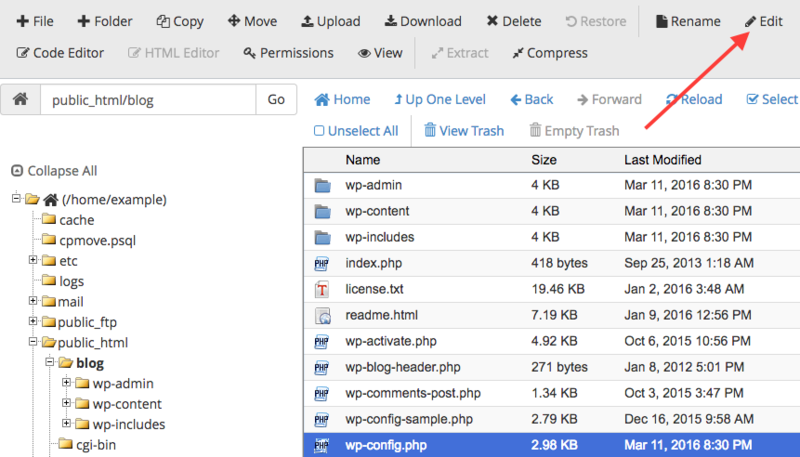 The file manager has access to all of the files on your server, including your WordPress files which is where we need to edit the wp-config.php file. Using the left directory listing, open the 'public_html' folder and then click onto the folder that contains your WordPress installation. 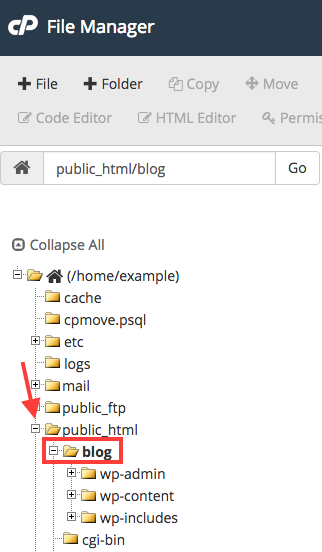 Once in the WordPress folder, locate the wp-config.php file and mouse click onto it. Choose 'Edit' from the top menu. Open the file in the text editor by selecting 'Edit'. 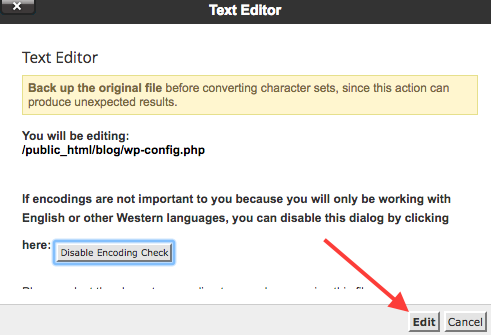 Take note to change the example.com shown with your WordPress URL. Remember the URL must have http:// or https:// (if you have an SSL certificate), and no trailing slash on the end. Select 'Save Changes' to complete the file edit process. The WordPress URL is set in the WordPress database which is where it can also be changed from. Please note making incorrect changes in the database can cause signficant problems, so please be sure to double check the changes that you are doing. Log into your cPanel account. If you are unsure on how to do this, please view the following help article - 'How to log into cPanel'. 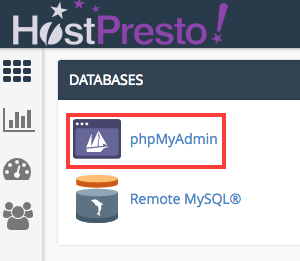 In cPanel, scroll down to the 'Databases' section and choose 'phpMyAdmin'. From the left hand side menu, expand the option to see the databases on your account. 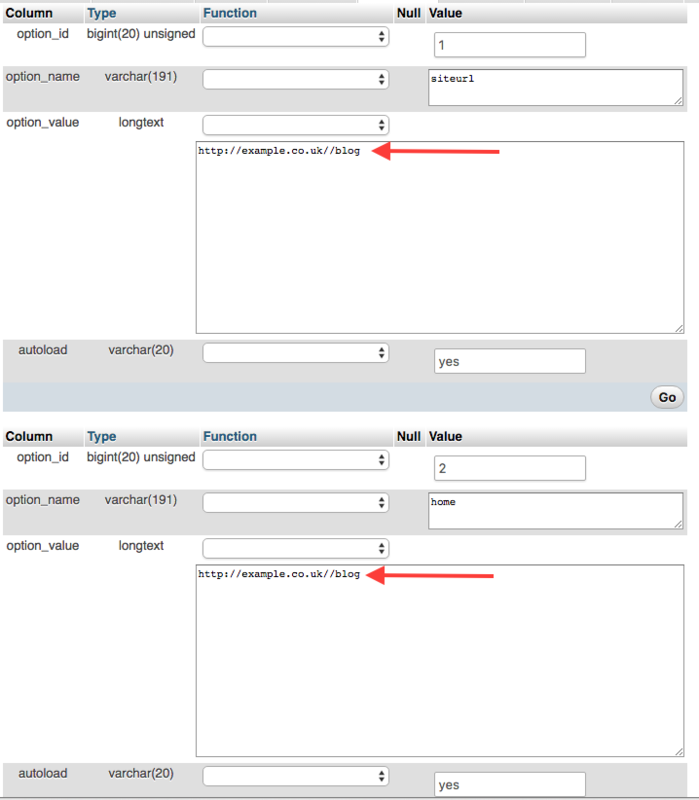 Select the WordPress database. This is typically prefixed with _wp. 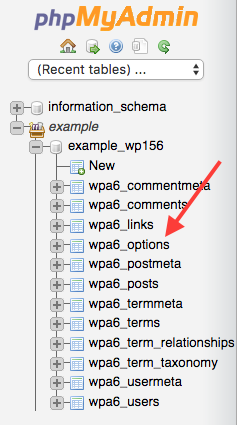 You should note that the first two rows in the _options table includes WordPress URL in the option_value fields. Tick both of these rows using the select box on the left hand side of the row. Scrolling to the bottom of the page, select the 'Change' option. You can now edit the rows. Be careful to replace the existing WordPress with your new required URL. Remember the URL must have http:// or https:// (if you have an SSL certificate), and no trailing slash on the end. Once your changes have been made, scroll to the bottom and select the 'Go' option to save the data rows. 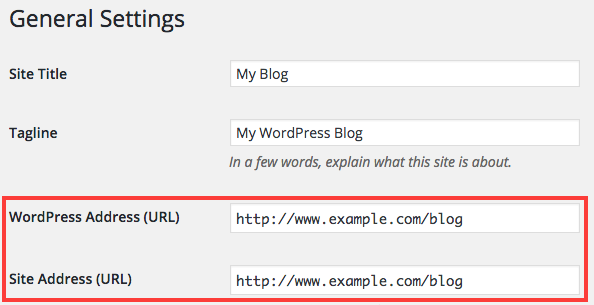 In this article, you should now understand how to change the WordPress URL either in the WordPress admin, by editing the WordPress config file, or by editing the appropriate record in the WordPress database.